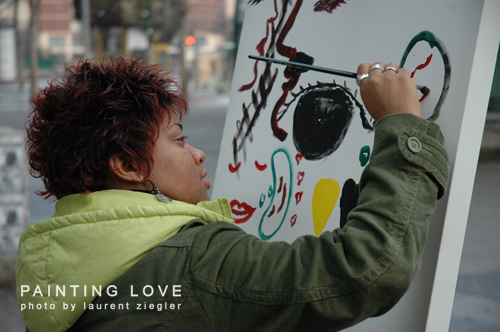 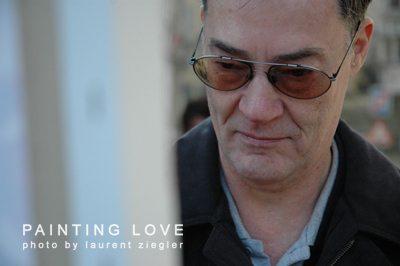 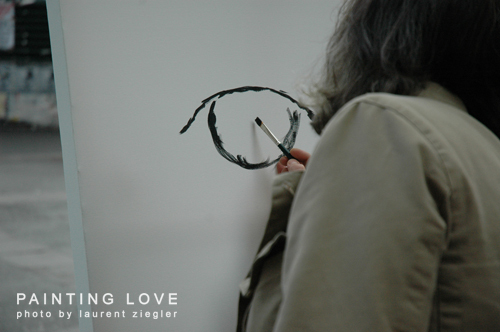 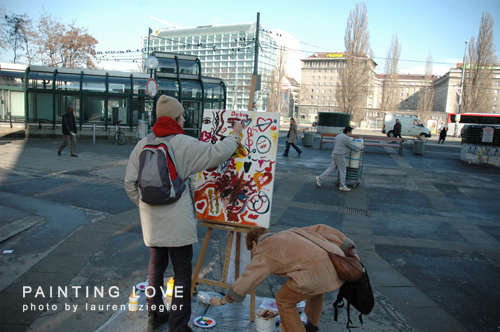 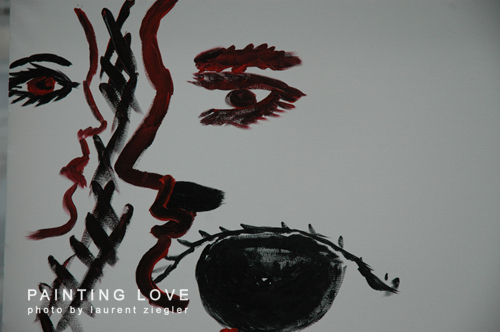 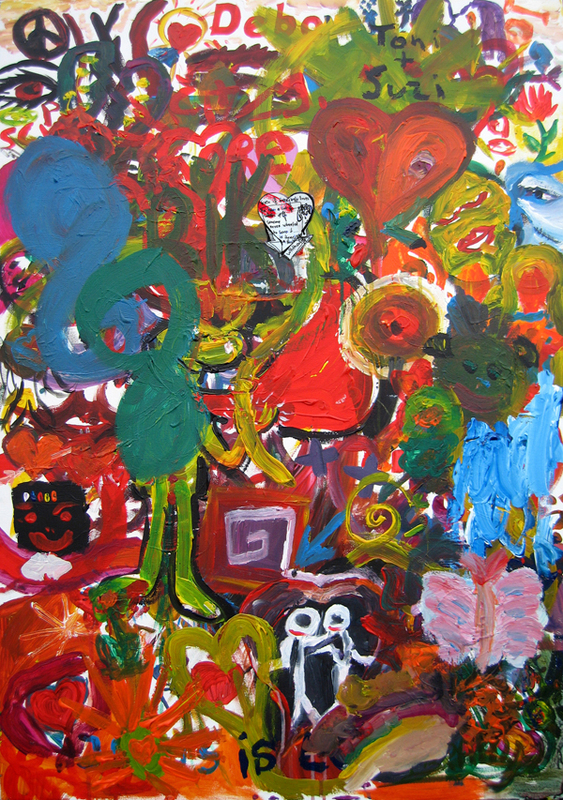 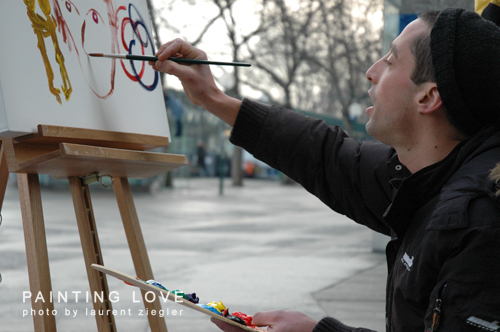 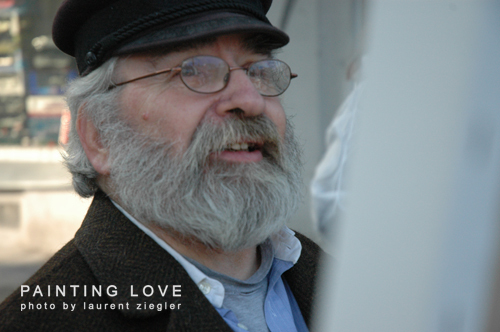 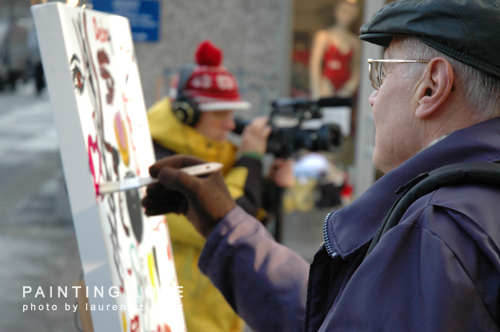 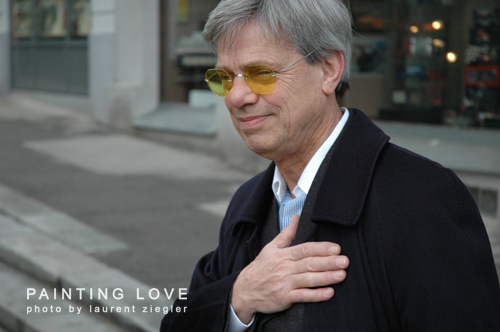 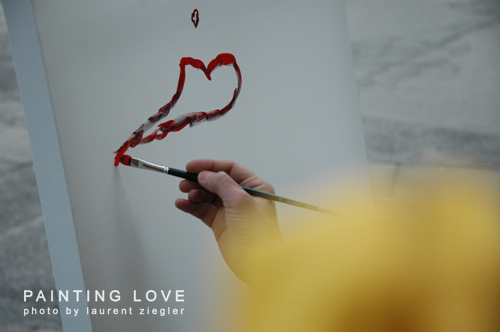 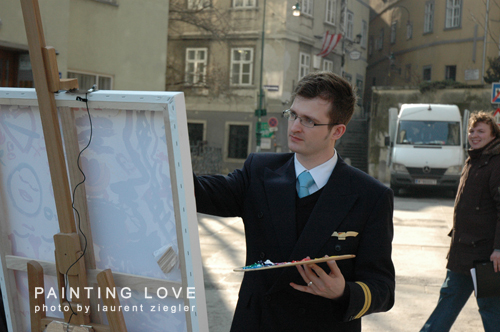 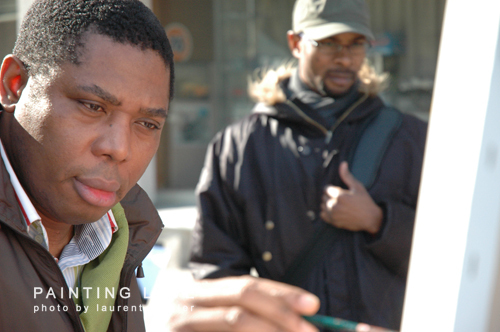 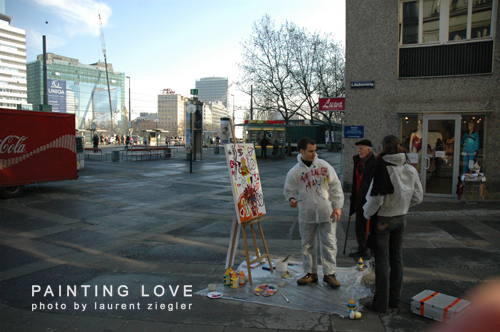 I learned about Painting Love in 2006 and was asked to support the project in Vienna. 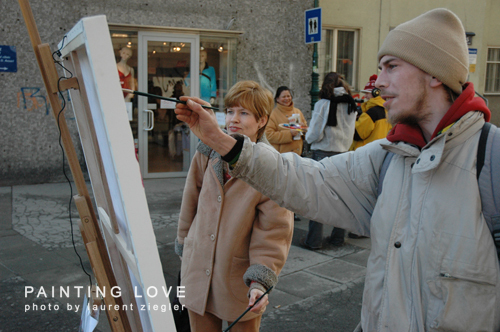 It didn’t take long and we all met up on some cold winter day and set up the canvas near the main city square. 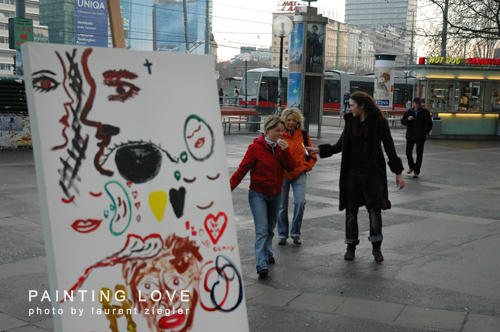 People responded differently to our request to write something about love but I felt every response was precious as long as there was any. 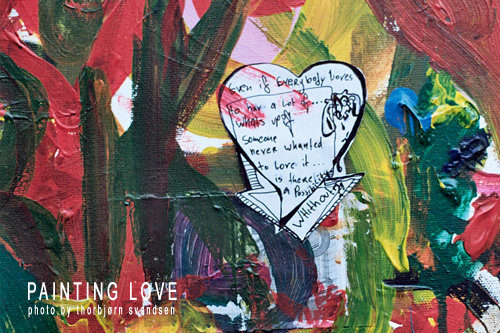 I love the idea for its universal value and message. 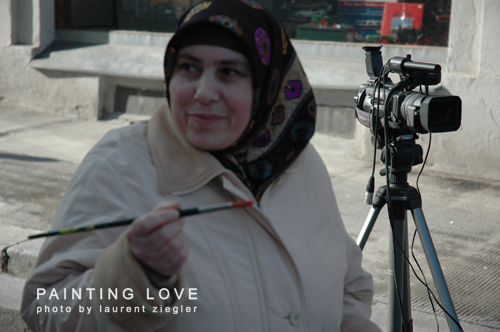 Every person can relate to love, across borders and barriers, across age and gender. 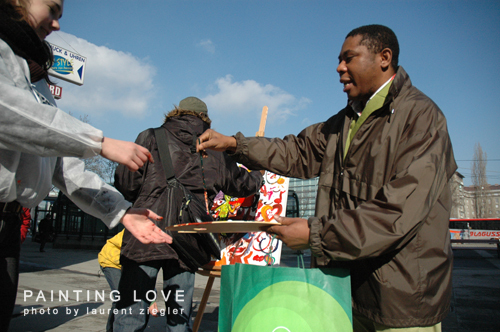 I never heard anybody asking why we are doing this. 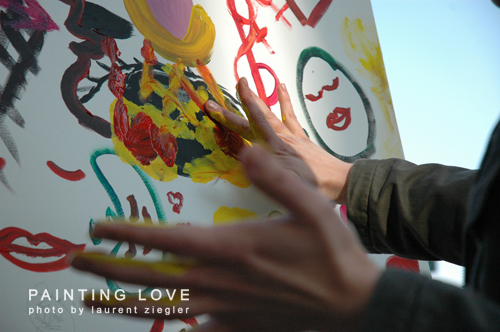 It felt in a way the most natural thing to do. 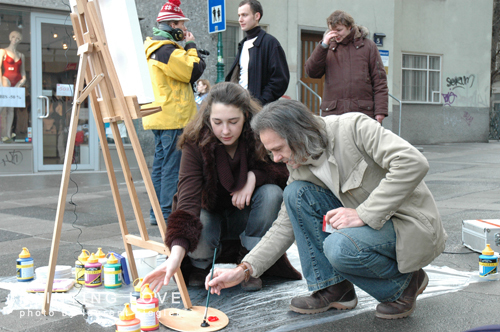 People became soft and playful, forgot about time and duties, celebrated what we all have in common.